The group played “When I Was A Boy” from their newly-released album “Alone In The Universe” on the broadcast and the classic tune as a web exclusive. 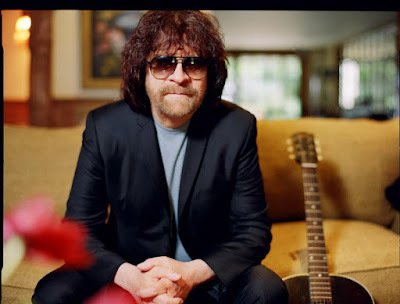 Formed in Birmingham, UK in 1970, Electric Light Orchestra scored hits in the 70s as a modern rock group with overtones of classical music, including “Evil Woman”, “Strange Magic”, “Telephone Line” and “Don’t Bring Me Down”, among others. ELO members went their separate ways in 1986, with drummer Bev Bevan carrying on as “ELO Part II” before selling his half of the rights to the ELO brand to Lynne in early 2000. In 2012, Lynne released “Mr, Blue Sky: The Very Best of Electric Light Orchestra”, featuring new recordings of the group’s hits by the singer.